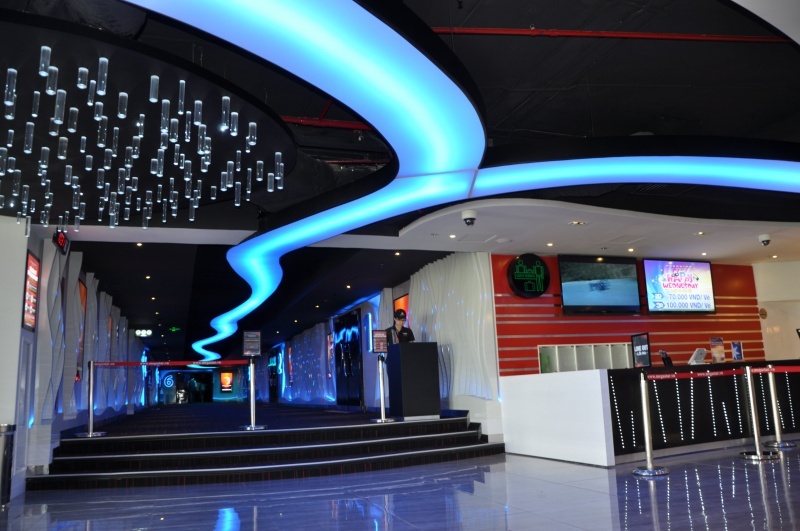 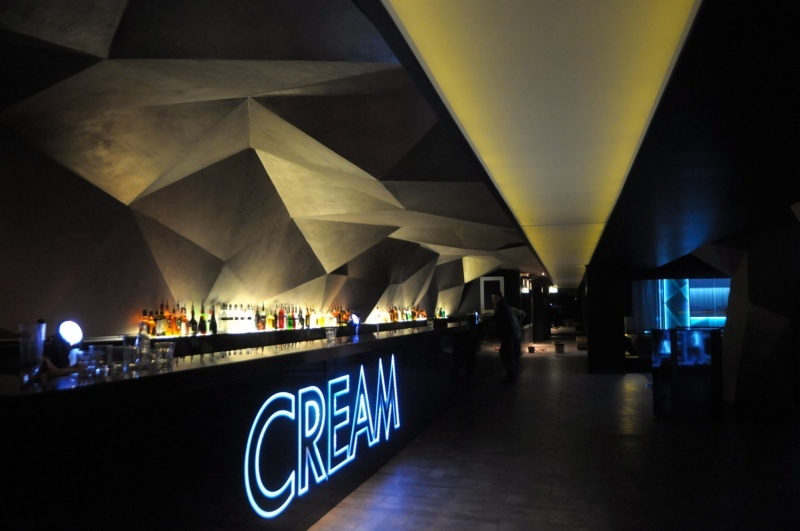 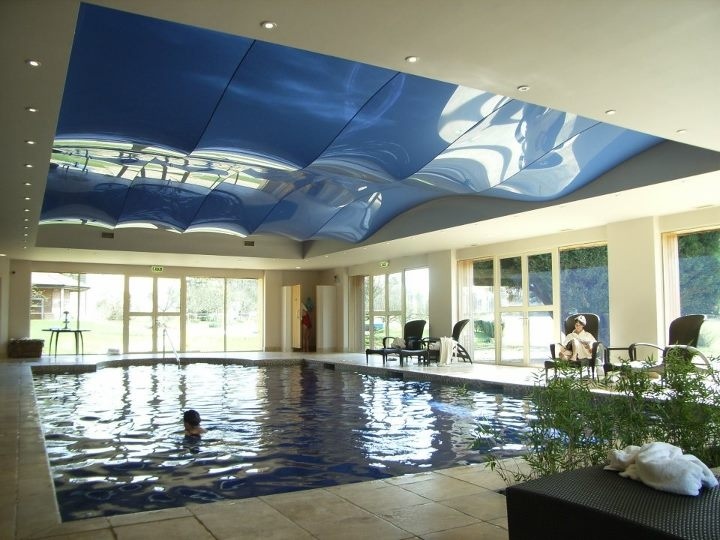 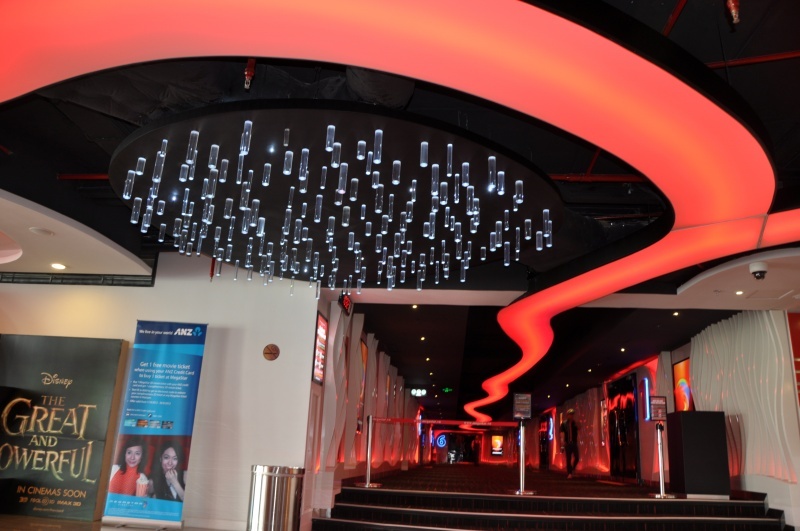 Our 3D Ceilings are designed to create distinctive interior features. 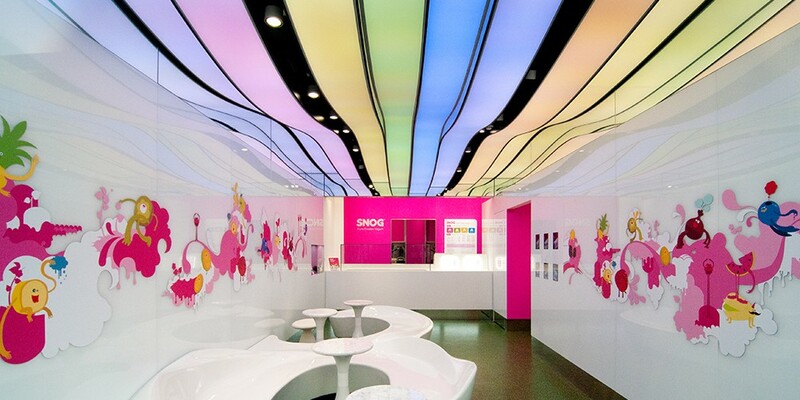 3D Ceilings are available virtually in any shape or size with over 150 colors to choose from. 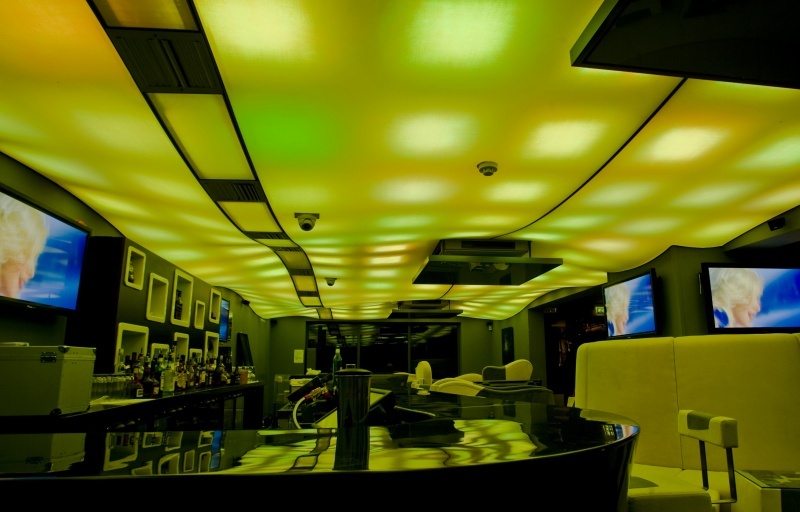 Our range of finishes include high gloss, satin, matte, metallic, brushed suede and translucent. 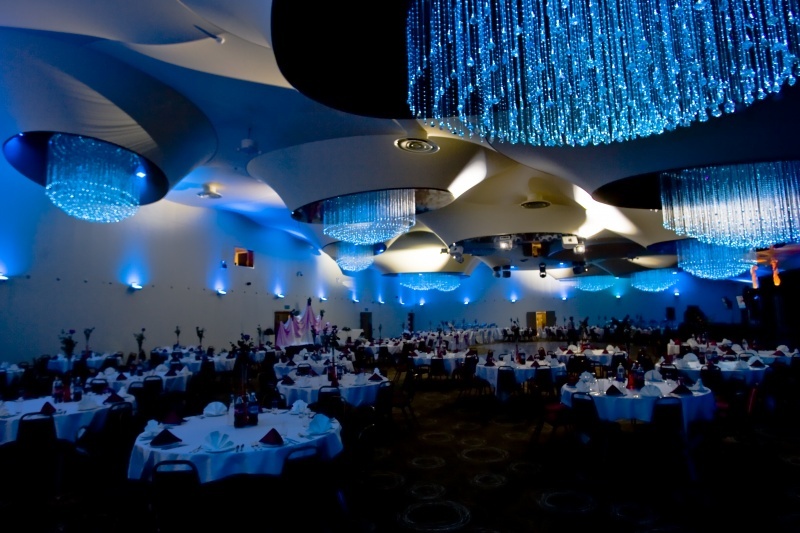 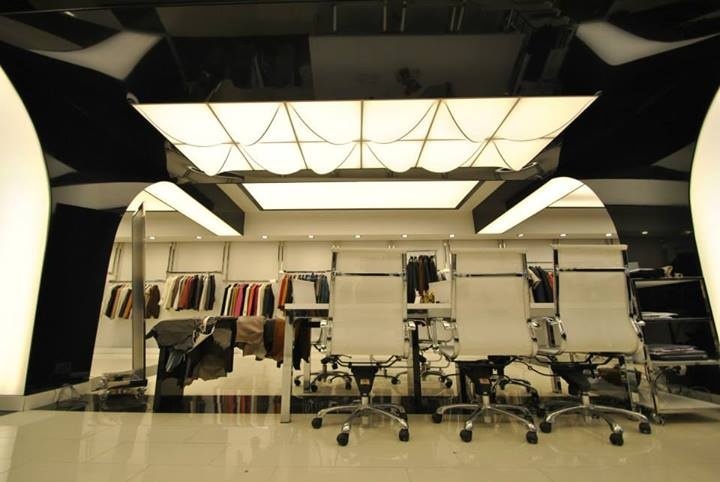 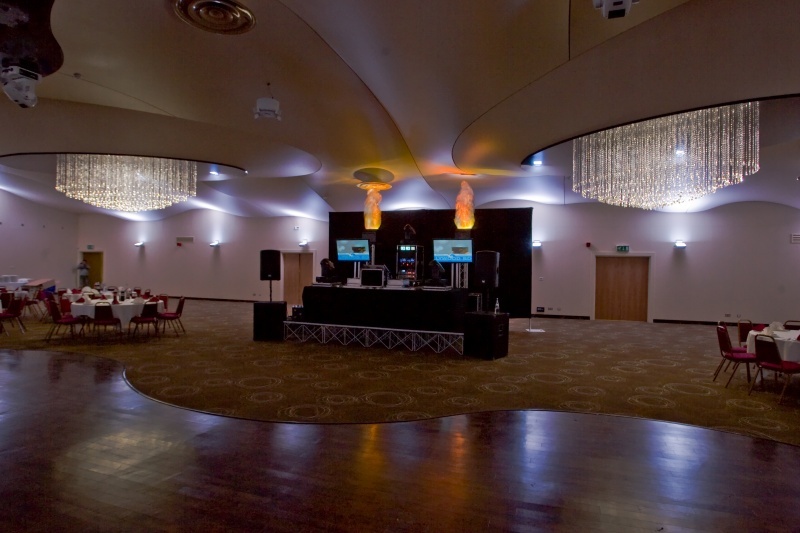 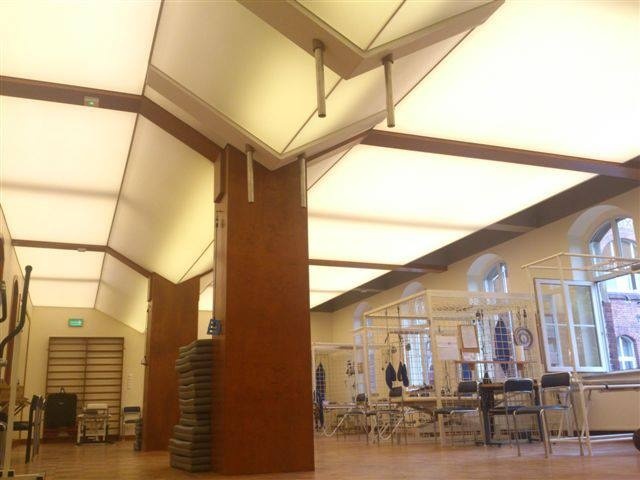 Backlit ceiling applications are created with fluorescent lights or LED lights. 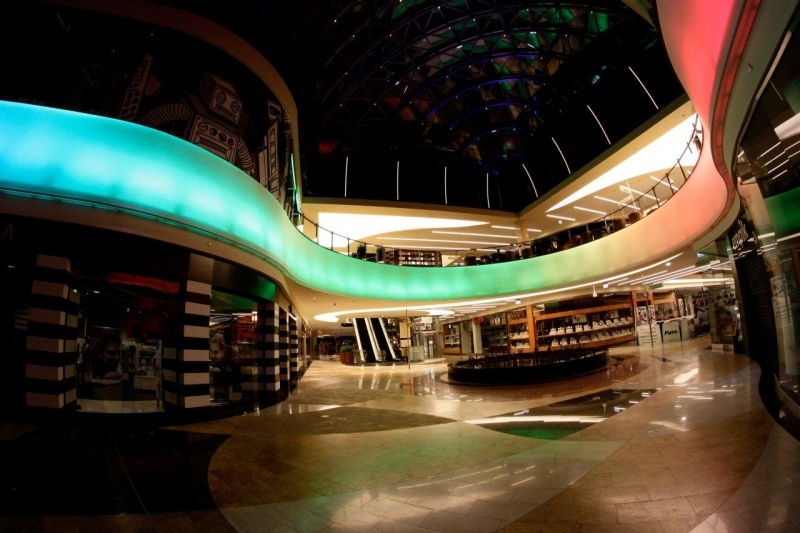 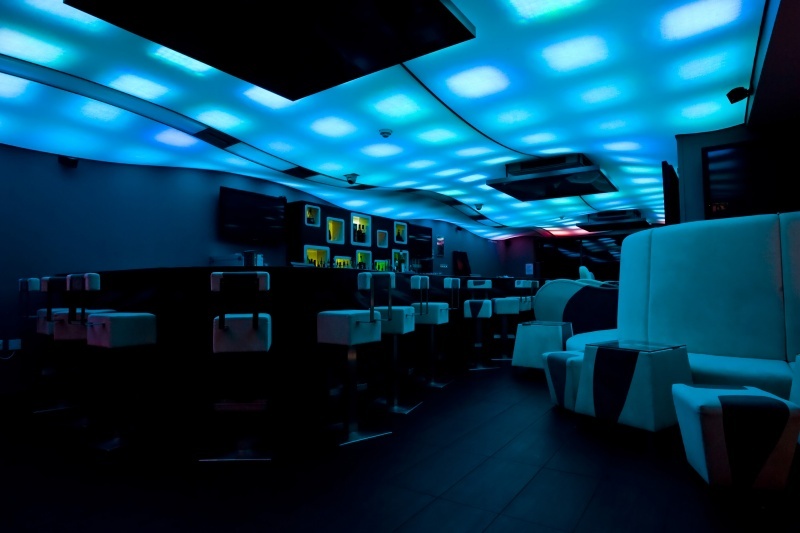 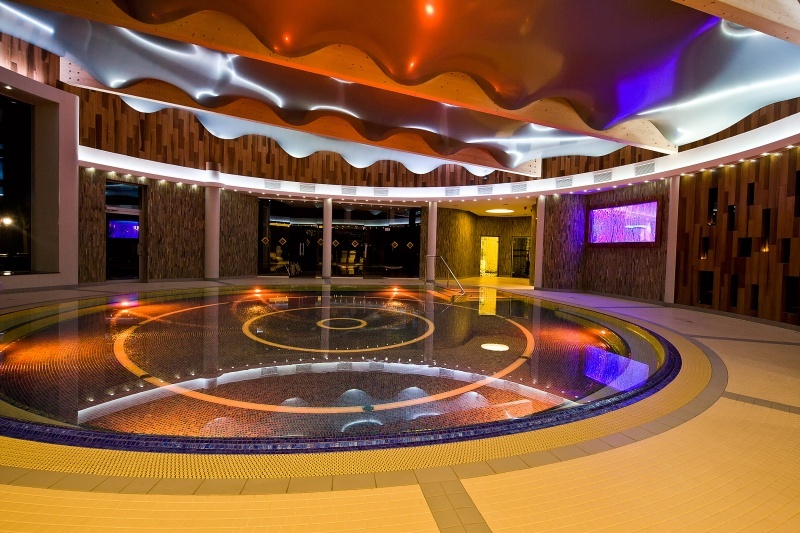 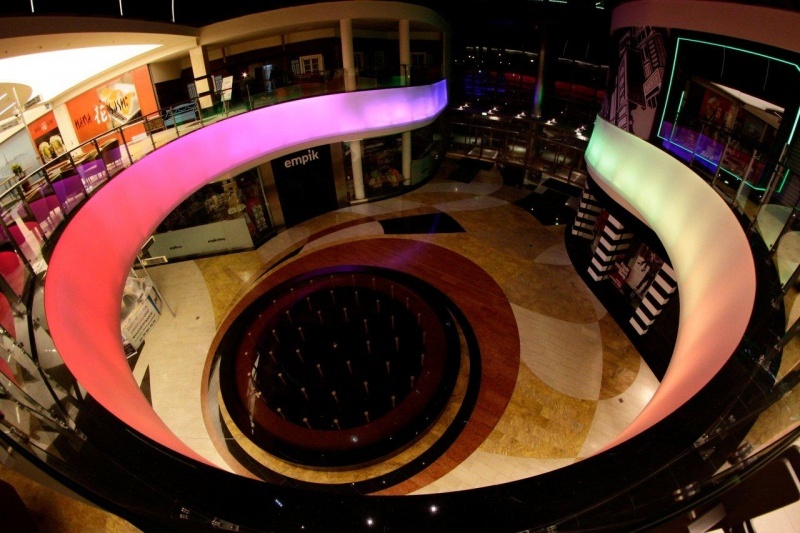 Color or color changing effects are achieved with the use of RGB LED lights. 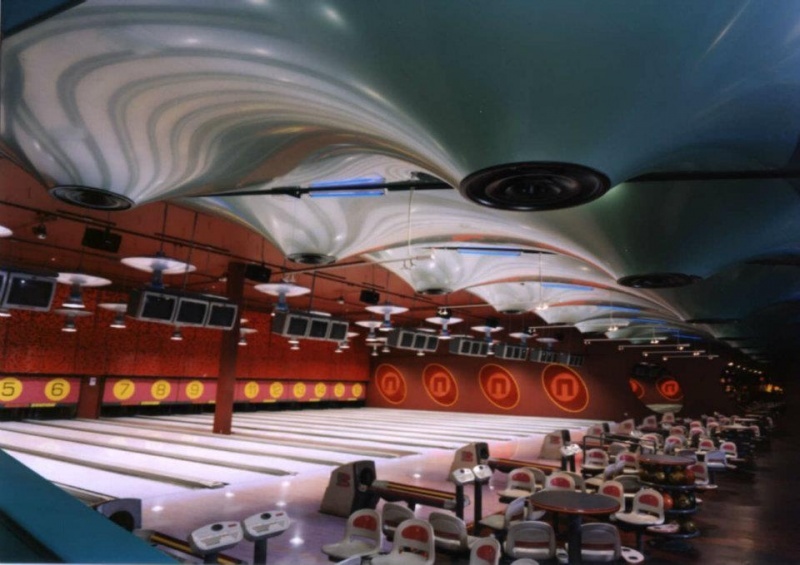 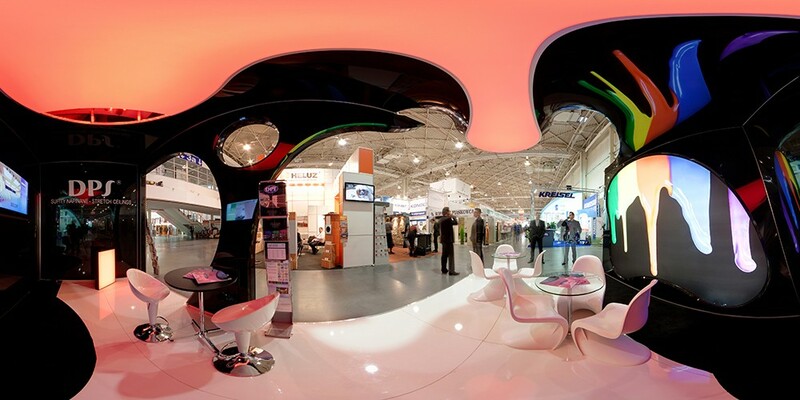 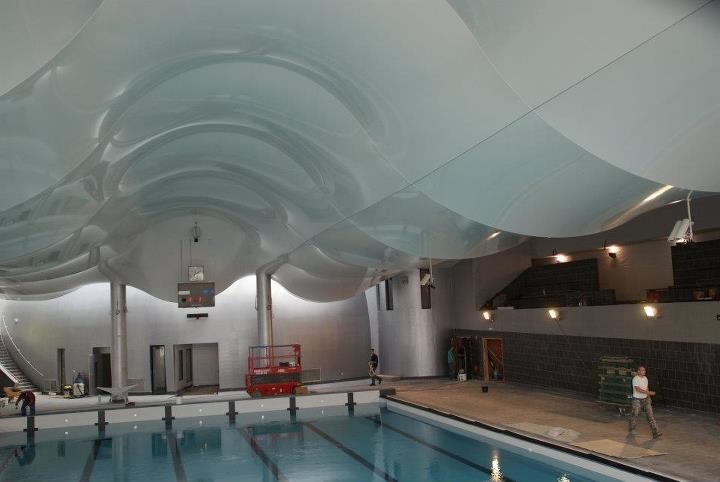 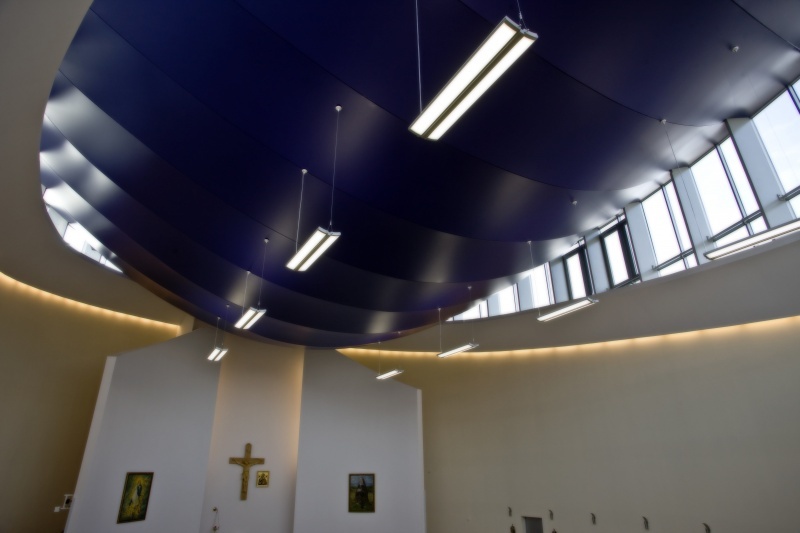 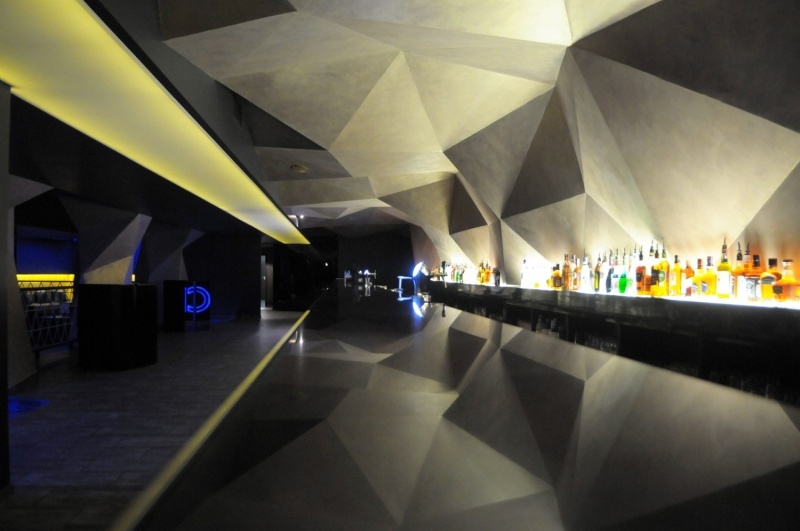 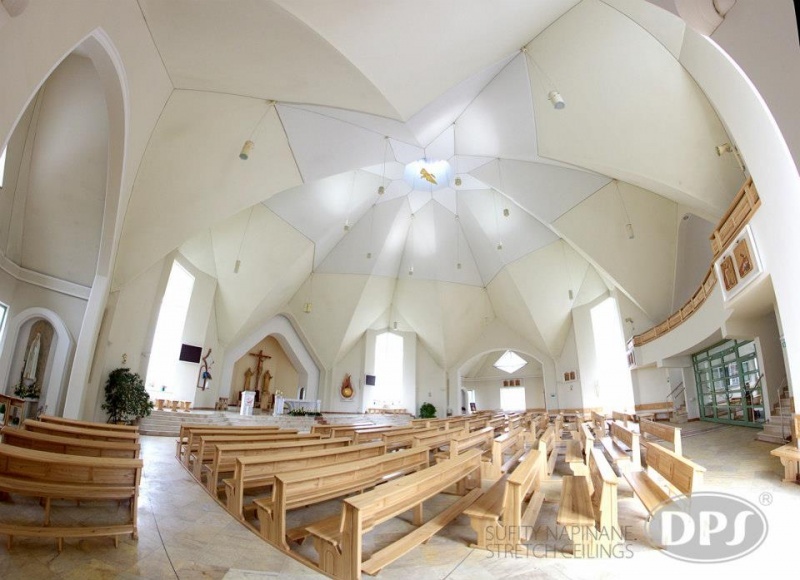 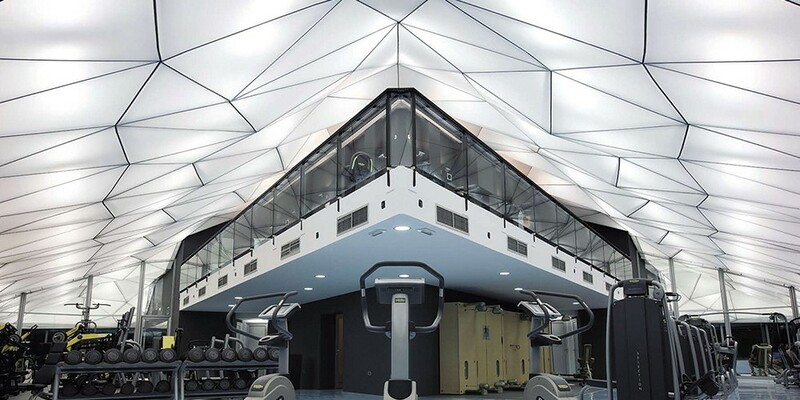 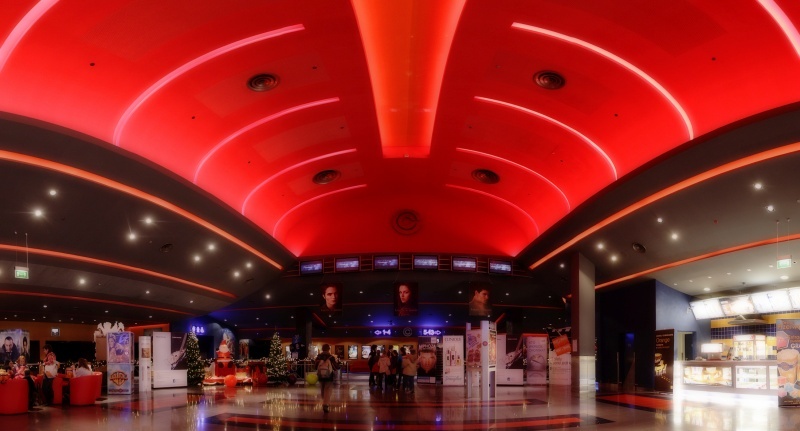 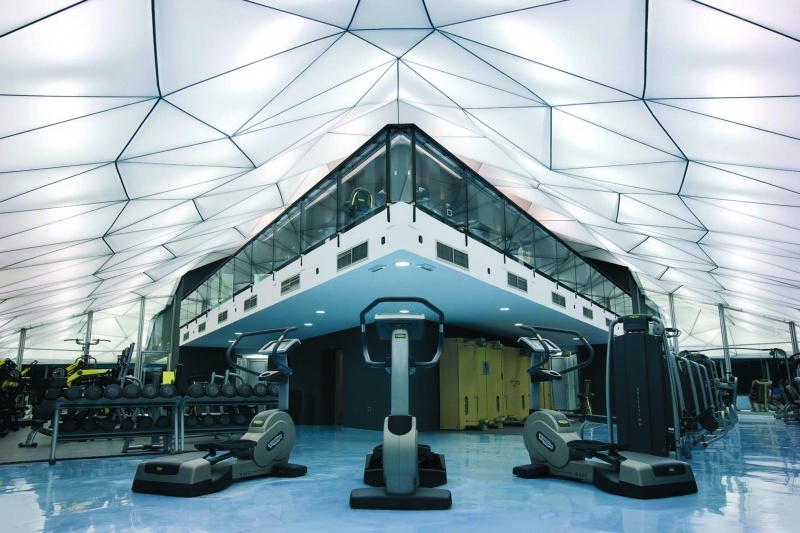 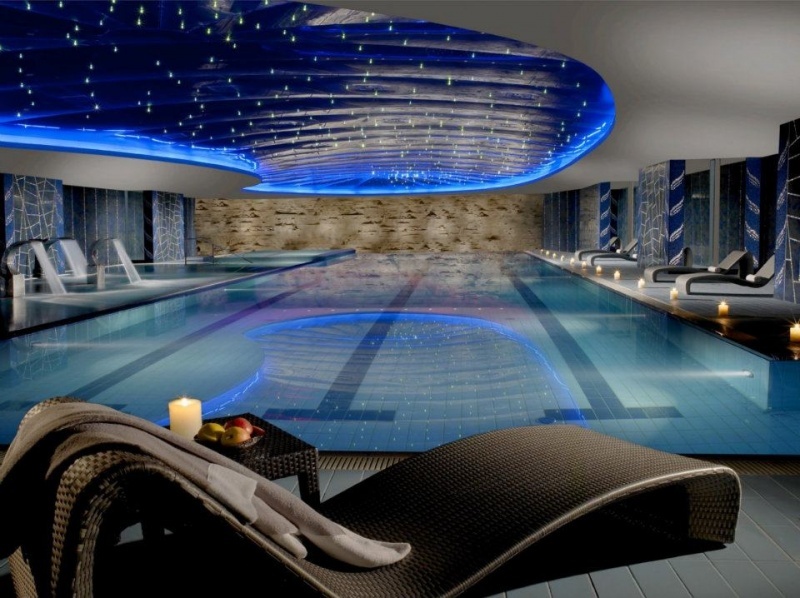 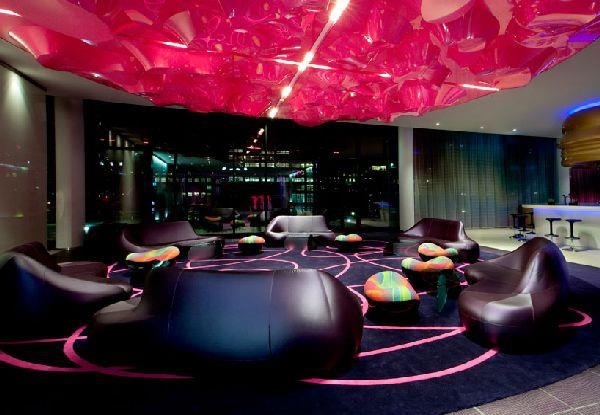 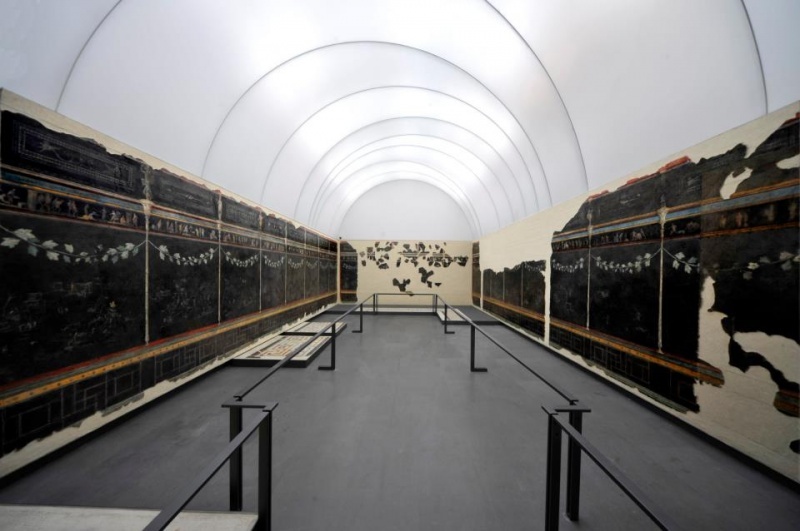 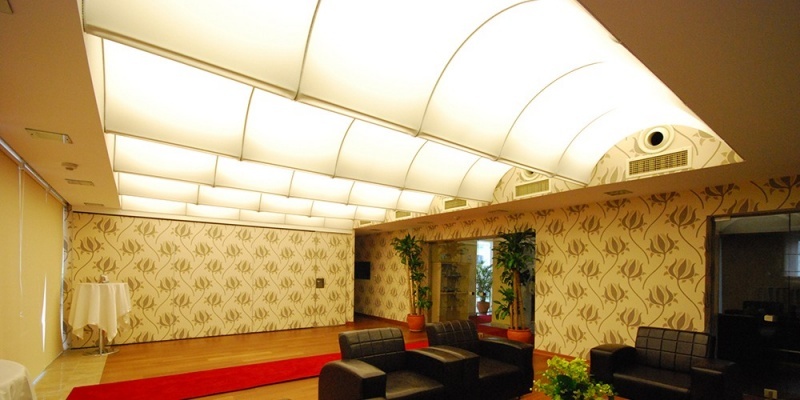 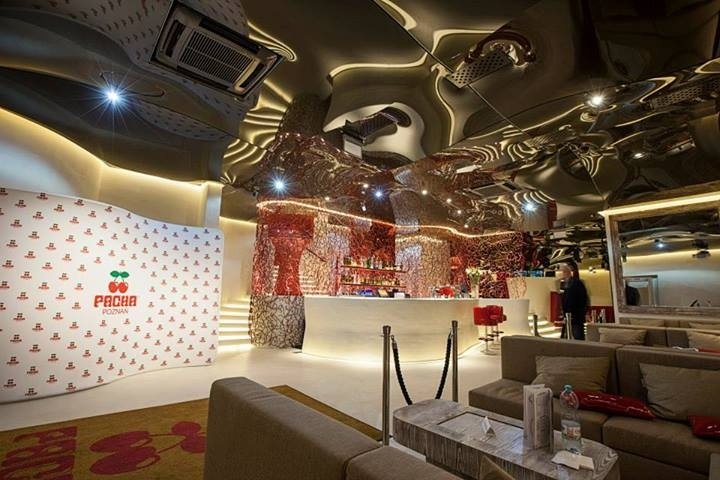 Besides being visually appealing, our 3D Ceilings can also offer acoustical benefits. 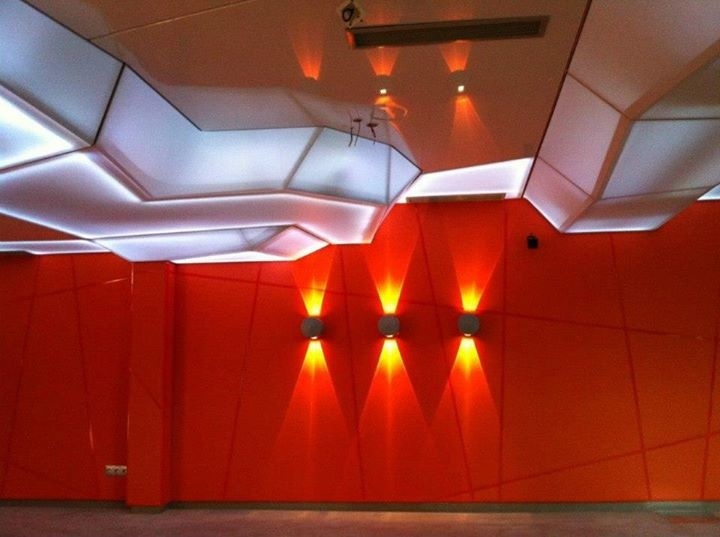 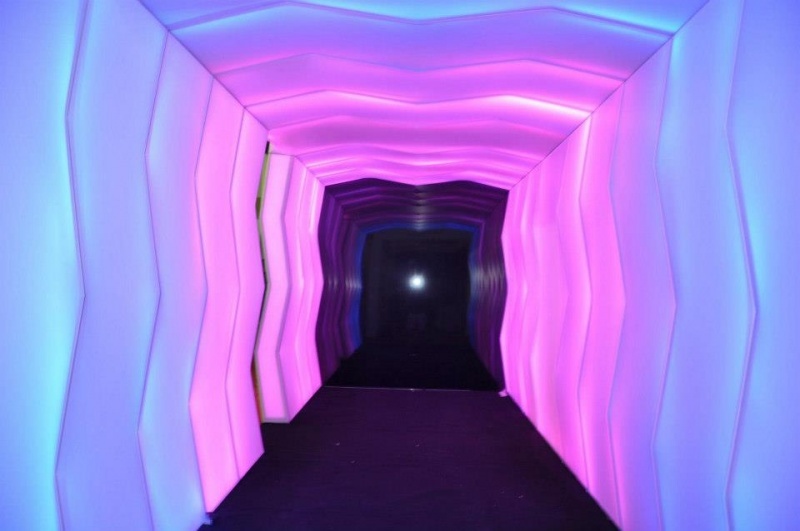 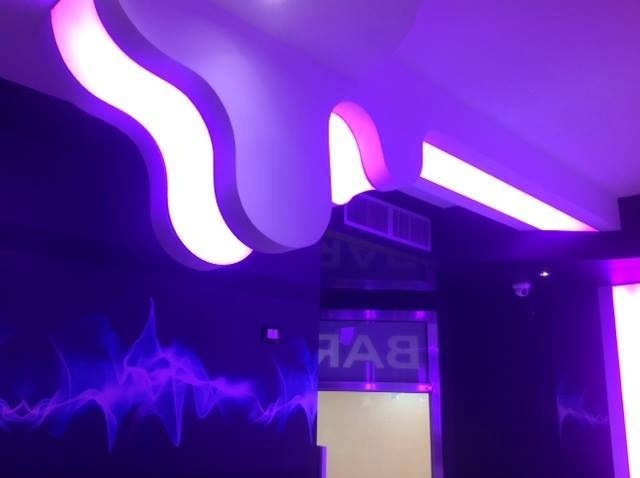 If you have a project where you’d like to have a unique 3D ceiling that creates an exclusive atmosphere to the room, just contact us and we will help you with the design, quotation and installation.